Sign up here to be a Naruto charter. 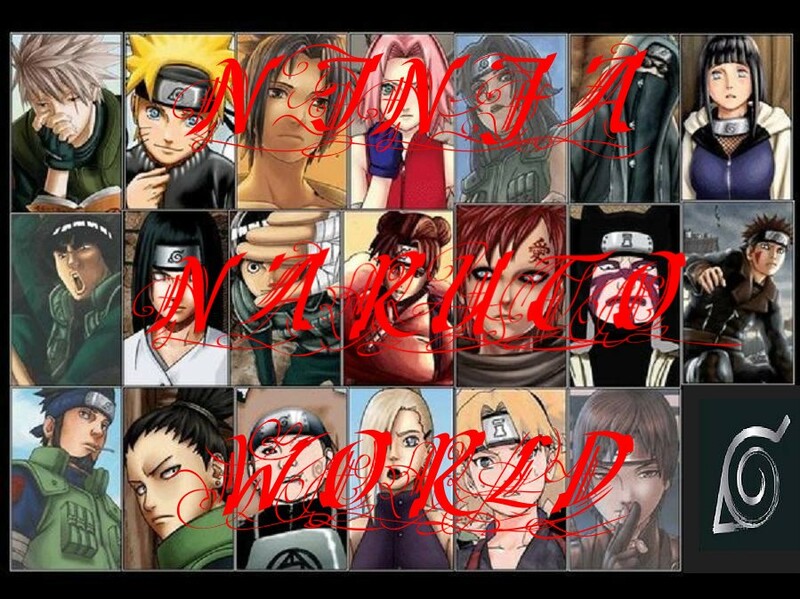 Ninja3Naruto3World :: Creation :: Charcter Picture and Infomation Profiles :: Charter profile :: Do you want to be one of the Naruto charters?!? If you want to play as one of the Naruto charters replie to this topic. post the profile of the Naruto chater you wish to you play as and I will reveiw the profile. once I review the profile I will let you know if I appove it or dissappove it. Thank you and have fun on my site!! Re: Sign up here to be a Naruto charter. Is this like a Naruto character from the show or your own made up one??? member, you Know how you sign up as Dy, just put Hinata Hyuga as the member.